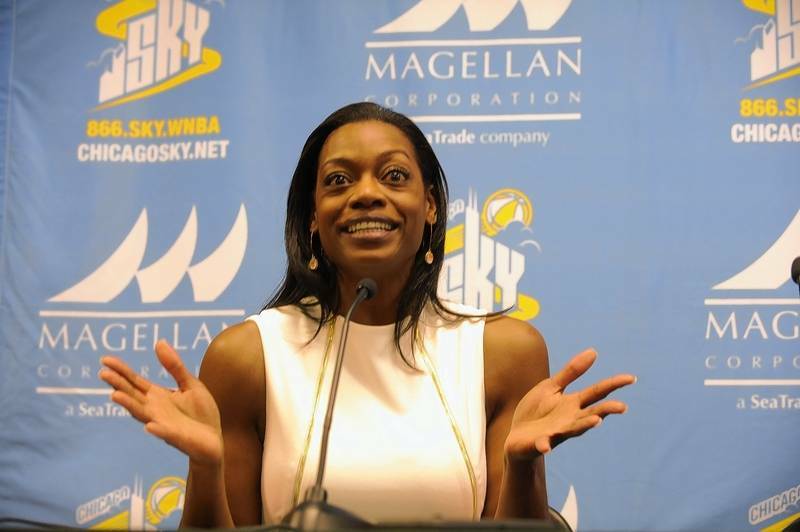 The last couple of seasons have not been banner seasons for the Chicago Sky. As a result, the organization felt a change at the top was needed. 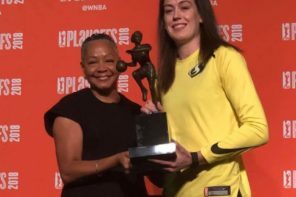 The Sky have let go of coach and general manager Amber Stocks after winning only 25 games in two seasons. Those two seasons came after Elena Delle Donne left the Sky to be closer to home playing for the Washington Mystics. 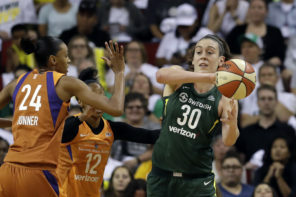 With the Sky now in need of a new head coach, one has to wonder if Fred Williams, who was unceremoniously fired from the Dallas Wings following a locker room spat with Greg Bibb after a loss to Washington, is at the top of Adam Fox’s wish list.